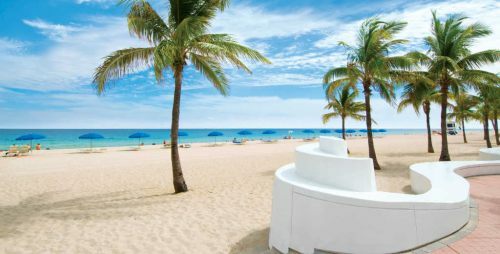 Swoop has dropped the price of their flights from Hamilton to Fort Lauderdale, Orlando, and Tampa, Florida down to between $185 and $245 CAD roundtrip. 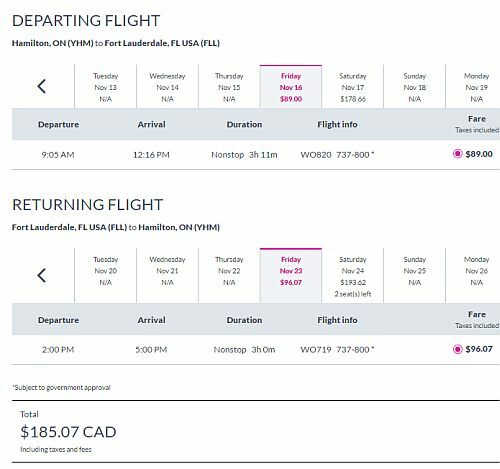 Vice versa trips (Florida to Hamilton) are also available for a similar roundtrip price. flight deals, united states, florida, fort lauderdale, fll, north america, hamilton, yhm and swoop.